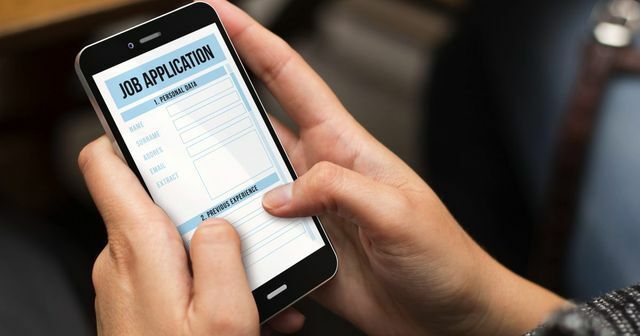 With so many job boards and options for finding a new career, it is great to know there are mobile apps to help assist in a job search. Here are a few apps that might assist you in your search. Remember the days when you actually had to go to Kinko's to photocopy your resume to prepare for a job hunt? These days you can find a job in just a few clicks - here are some new and unique job sites and apps to get you started.